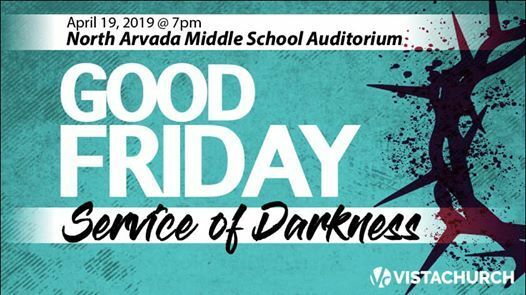 Join VISTA CHURCH for our Good Friday Service of Darkness with special music and a powerful retelling of the life and death of Jesus Christ. Childcare will be provided for infants up to 3 years old. 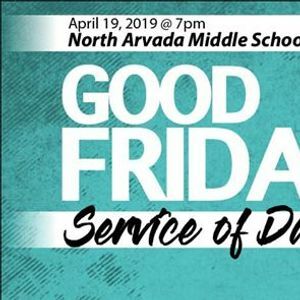 Services at 9:00am & 10:30am on Sunday Mornings.